US Catholics say they are less concerned about Christian persecution than about human trafficking, poverty, climate change, and the global refugee crisis. 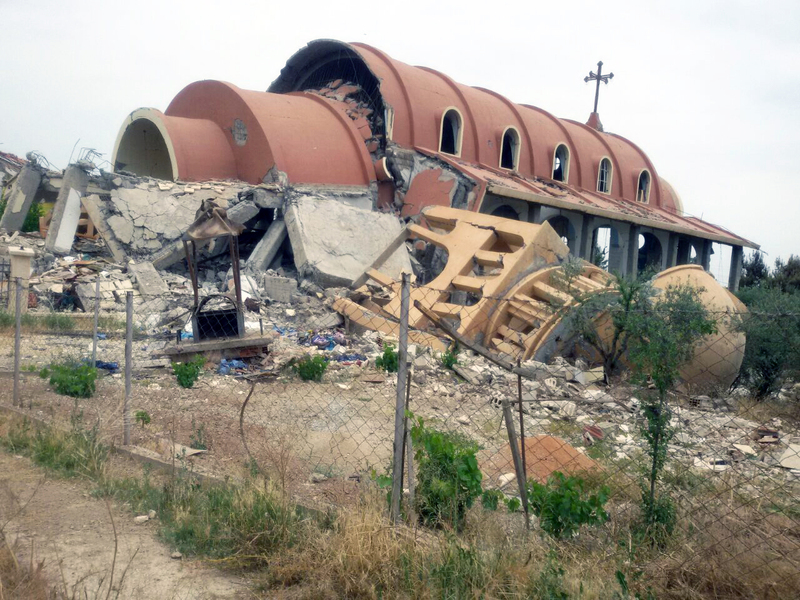 Forty percent of US Catholics believe that Christian persecution around the world is “severe.” Four-in-ten Catholics say that half or more of religiously-based attacks around the world are directed at Christians. However, US Catholics say they are less concerned about Christian persecution than about human trafficking, poverty, climate change, and the global refugee crisis. When ranking the severity of Christian persecution in 14 countries, US Catholics ranked in the top five countries where they believe Christian persecution is “extremely severe” in the following order: North Korea, Iran, Iraq, Syria, and Pakistan. A significant number of US Catholics is unsure about the engagement level of the Catholic Church on the issue of Christian persecution. Almost half of US Catholics say that Pope Francis is “very engaged” on the issue, while only 27% say that of their local bishop is very engaged, and 24% believe that their parish is very involved with the issue. “What we hope our poll will do is show the bishops and their priests that the laity need more education and leadership to give them a stronger sense of the seriousness and pervasiveness of Christian persecution around the world. We have an obligation to raise our voice and stand up for persecuted Christians,” Marlin concluded.